Fully Furnished Villa in Moon Land wi .. Furnished Villa for Rent in Moon Land .. Fully Furnished Villa for Rent in Jas .. 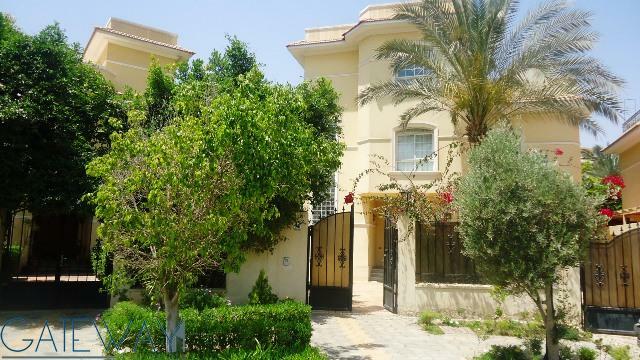 Fully Furnished Villa for Rent in Yas .. 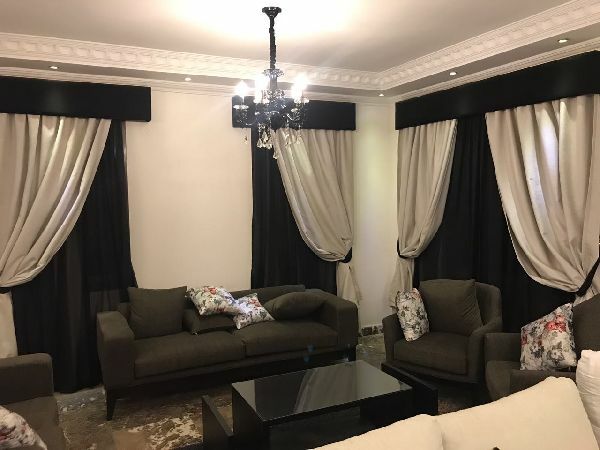 Furnished Villa for Rent in Yassmin G .. 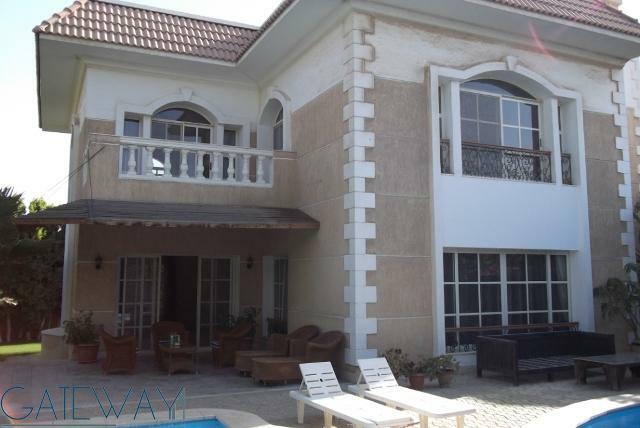 Fully Furnished Stand Alone Villa wit ..
(Ref:3789) Fully Furnished Villa for .. 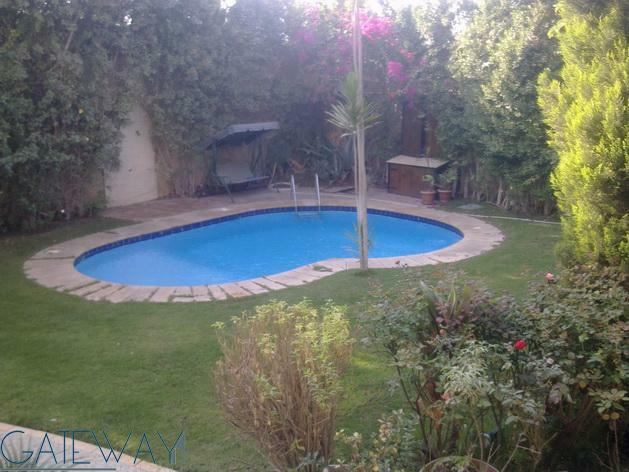 Fully Furnished Villa For Rent in The .. 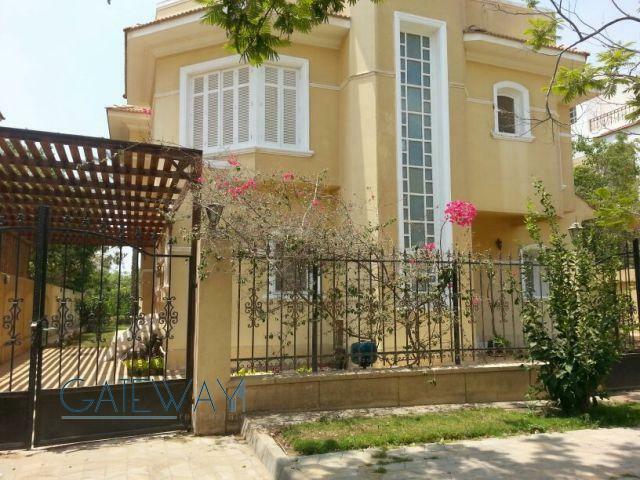 Fully Furnished Villa for Rent in El ..